Giveaway! 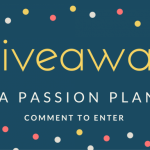 Win a Passion Planner..
What? 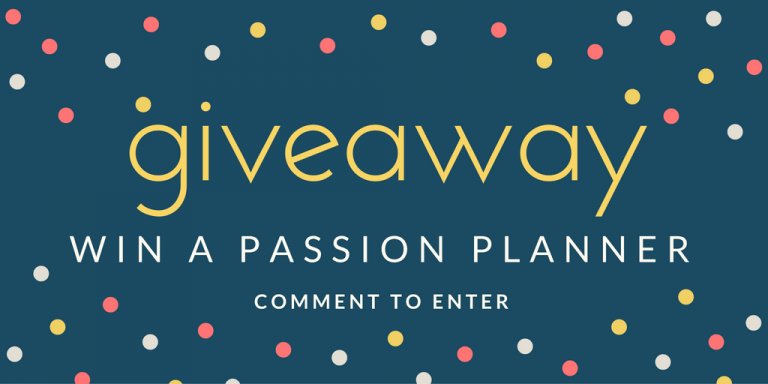 A giveaway to win a Passion Planner? Who doesn’t want to have a cool unique planner and more for 2017? Writing my goals out in pretty colors in my planner is what I do for fun! lol. The ‘ole digital tasks and calendars are boring, don’t you think? Read all about this not your plain ‘ole planner here! So—-Get on with your planning girl! Whatcha waitin for? …Go here. Go now! 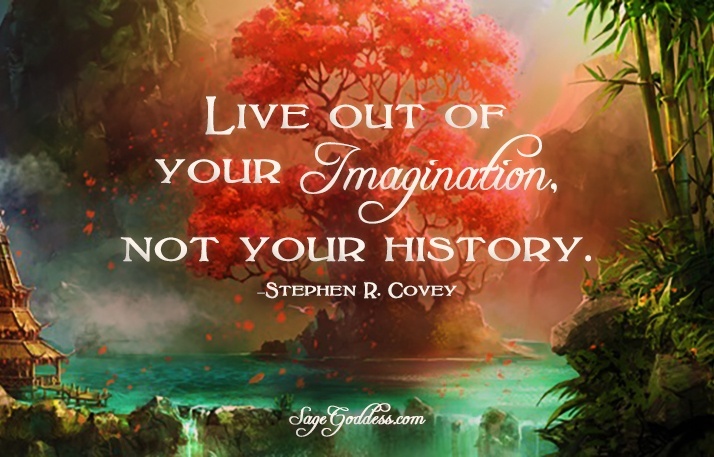 Oh ..and you can plan out more of your customer love goings on these cool pages!